A 46-year-old British National Nigel Francis Marzan of 114 Zabal Bajo, La Linea, Spain was arrested today by officers of the RGP Money Laundering Unit on the strength of a European Arrest Warrant issued by Spain. The RGP passing out parade that takes place at the Piazza this afternoon as from 6pm is adapting to the digital age and will be streamed live on Facebook for the first time ever. An RGP patrol van was extensively damaged last night in a collision at Town Range. 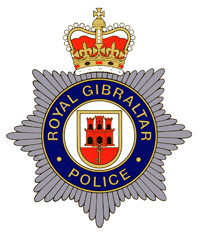 Police Commissioner Ian McGrail has presented commendations to RGP officers who successfully apprehended a Class ‘A’ drugs dealer operating in Moorish Castle Estate last December. The RGP has reacted to the conviction today of Real Lishman who was found guilty of murdering his wife at the end of a Supreme Court trial. The trial of a man accused of killing his wife in their Gib V flat started in the Supreme Court this morning. Two Albanian nationals were arrested by Special Branch officers at Gibraltar Airport on Wednesday 20th February, after the officers investigated information received regarding suspicious flight bookings that had been made for several individuals intending to travel from Gibraltar to Manchester that afternoon. 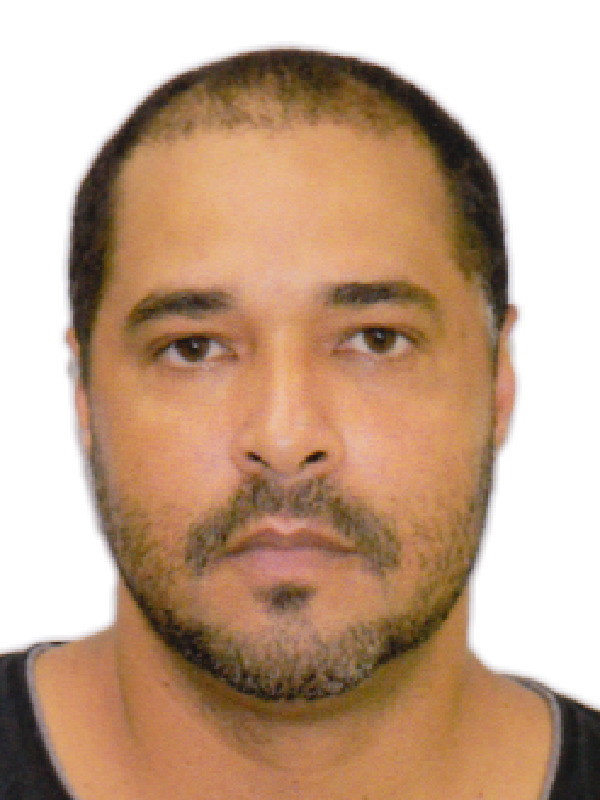 Spanish national Fabian Sanchez Vega, wanted in Spain for alleged drug and money laundering offences was extradited to Spain this morning and handed over by RGP officers to the Policía Nacional at the border. 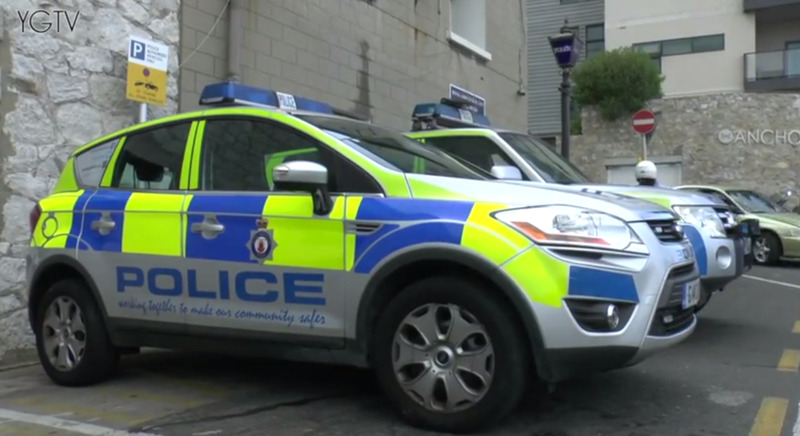 Police officers conducting extensive enquiries after an incident that occurred in the early hours of Saturday morning at the petrol station by Water Port Roundabout have now arrested two men.